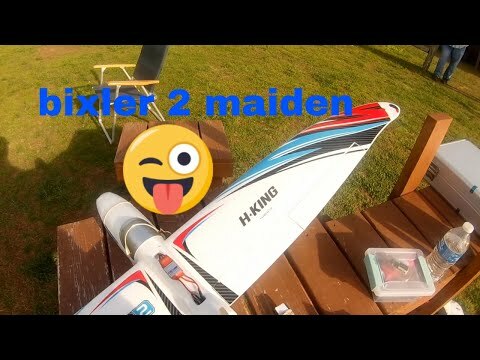 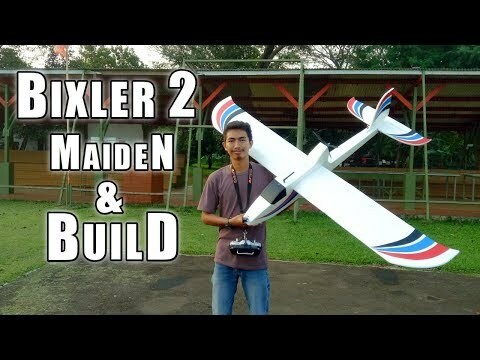 Hello peps, this is the Bixler 2 mk2 maiden. 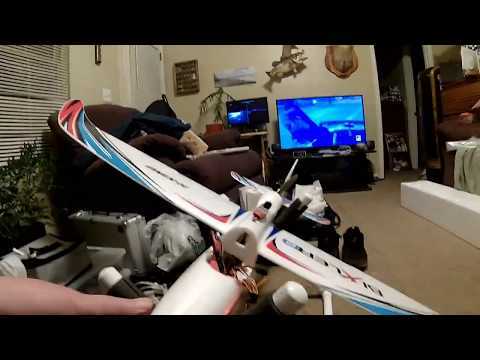 great go to plane for a chill and hone your flying skills. 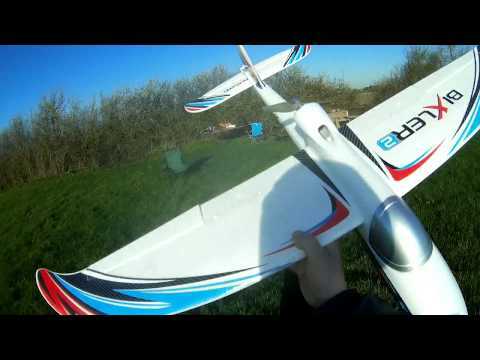 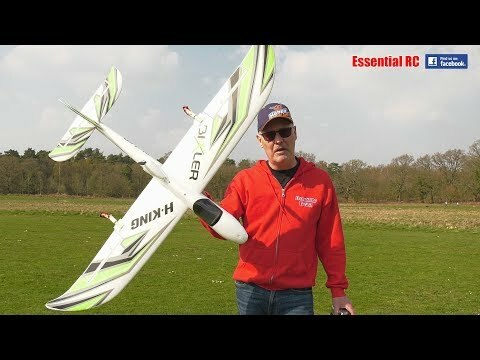 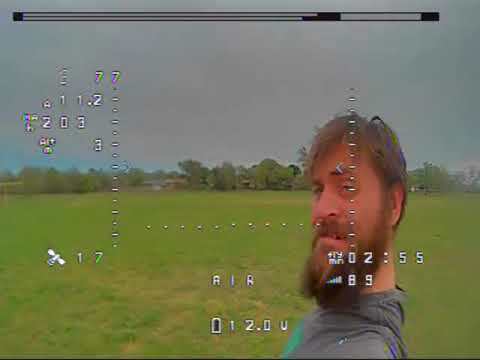 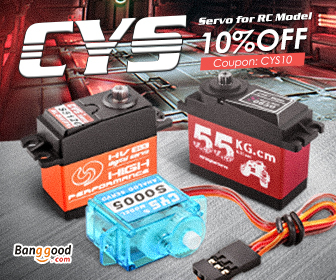 does what you need and will take some FPV gear if need..